Q. Is glucosamine tablets better or transdermal creams? Glucosamine is a substance that is found in our joint cartilage. Cartilage is the cushion that lines the surfaces of our joints, and allows smooth and pain-free motion. When cartilage wears out, it leads to joint pain, stiffness and loss of function. This condition is known as osteoarthritis. Because glucosamine is a natural building block of joint cartilage, preparations containing glucosamine are marketed as supplements that support the structure and function of cartilage, particularly in patients with osteoarthritis. However, the use of glucosamine in the treatment of osteoarthritis of the knee is controversial in medical circles. Some studies suggest that it is helpful in relieving pain and improving function, while others indicate no such benefit. In fact, several recent large-scale, independent studies have shown no improvement in pain relief or functional improvement with the use of glucosamine. The vast majority of studies have been done using glucosamine tablets. Very few have looked at topical glucosamine. From a physiological point of view, it is quite unlikely that glucosamine is able to enter joints directly through the skin after topical application. Therefore I would not recommend glucosamine creams. 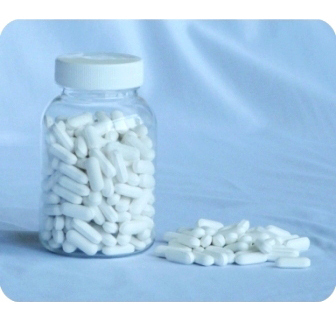 For osteoarthritis, it is not sufficient just to take glucosamine supplement. One needs a formulation or combination of nutrients in the form of glucosamine + MSM (methylsulfonylmethane) + collagen (UC II) to give complete support to the joints. Besides the cartilage, one has to consider the tendons supporting the joints. Every time one clenches one’s fist, 38 tendons are holding the fist. 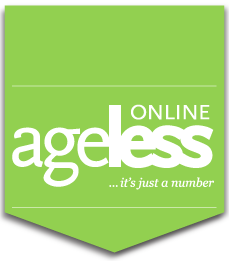 Because of ageing, the said nutrients deplete over time & therefore must be replenished from time to time, if not daily.